Everyone in your family, including your pet, deserves to have a safe, warm, and cozy place to sleep at night. 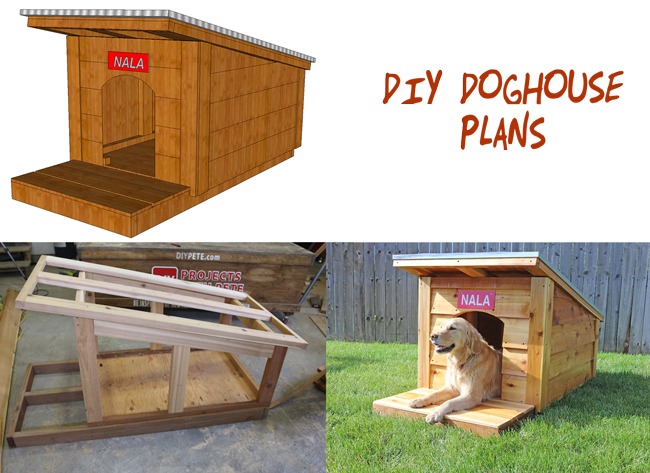 Why not build your dog a personal home that both of you will enjoy? 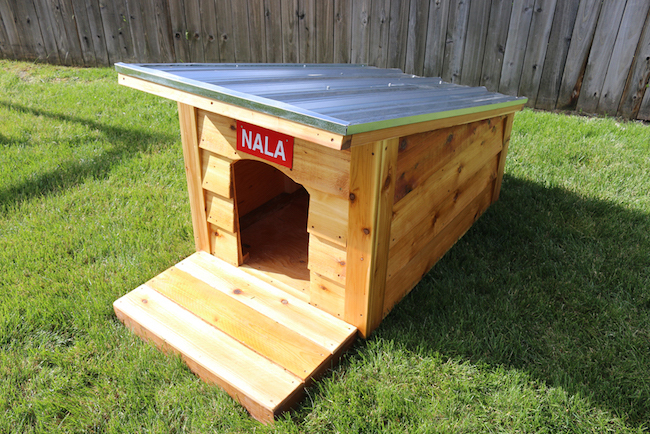 Made out of cedar with a sturdy metal roof, this durable project will endure years of muddy paw prints, slobber, and wet fur. The doghouse's natural yet modern look will look great in your yard, and its functionality will keep your dog as happy as ever. I did this project in collaboration with Ryobi Nation. 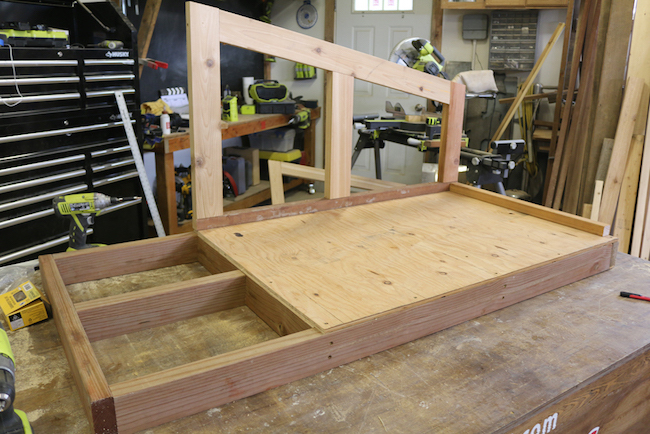 The complete and detailed tutorial and plans can be found on Ryobi Nation by clicking here. 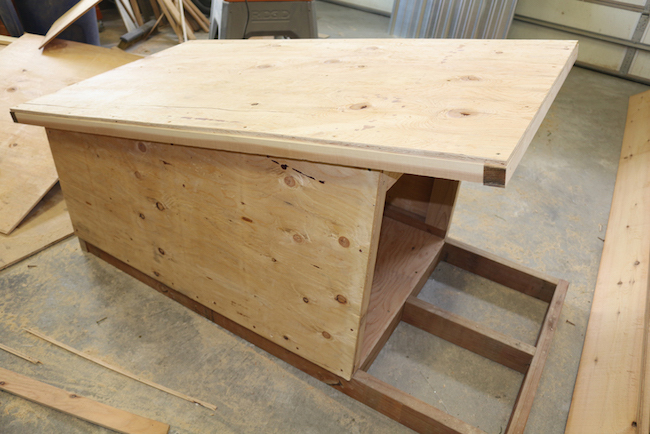 Using 2×4 boards and plywood, the first step is to construct the base and sides for the doghouse. 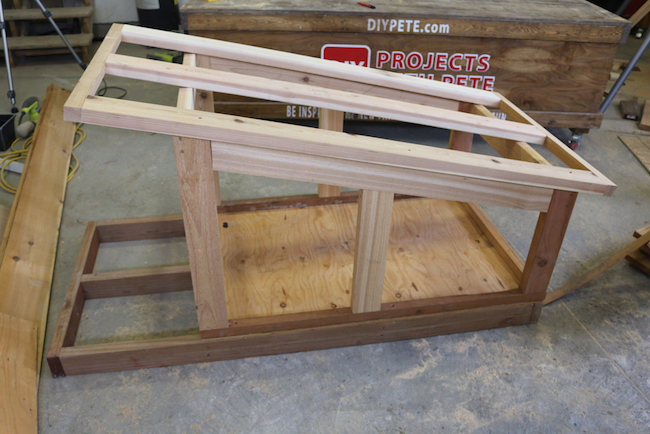 After finishing with the sides and base, its time to make the frame for the roof. The shape of the finished doghouse is coming together at this point. Now comes the plywood sheathing. This will create the walls and backing for the siding. And there you have it! 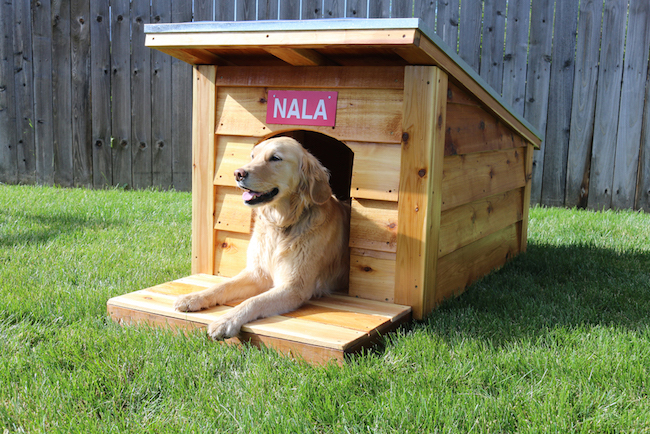 A beautiful, finished doghouse that both you and your pet can be proud of. Please head over to Ryobi Nation for the complete tutorial.